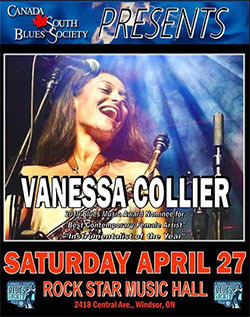 Posted on November 14, 2018 by Eric Bonnici wrote in Festival News. It has 0 Comment. 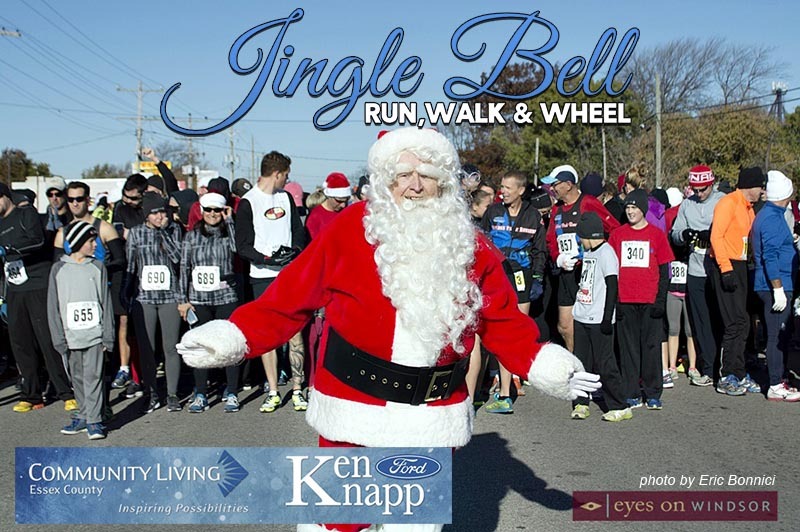 The holiday fun kicked off when Santa made his first appearance at the Annual Jingle Bell Run, Walk & Wheel in Essex (Nov. 4) and will be followed with the first of several Holiday and Santa Claus parades beginning in Kingsville on Saturday November 17, 2018. Santa is going to be very busy this season making appearances at places like The Super Santa Run, Devonshire Mall, Tecumseh Mall and the Walkerville Holiday Walk. In addition, Santa will be the main attraction in several parades across Windsor Essex this holiday season. 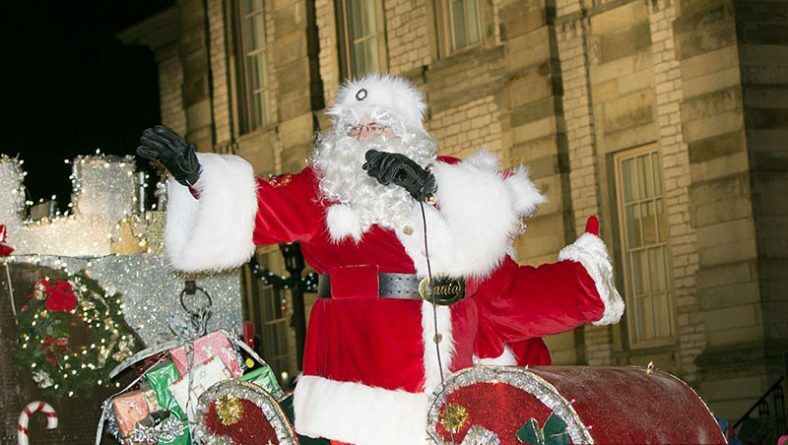 Windsor Parade Corporation will be holding several Santa Claus parades and their Kingsville Santa Claus Parade will be their first of the season in our region. 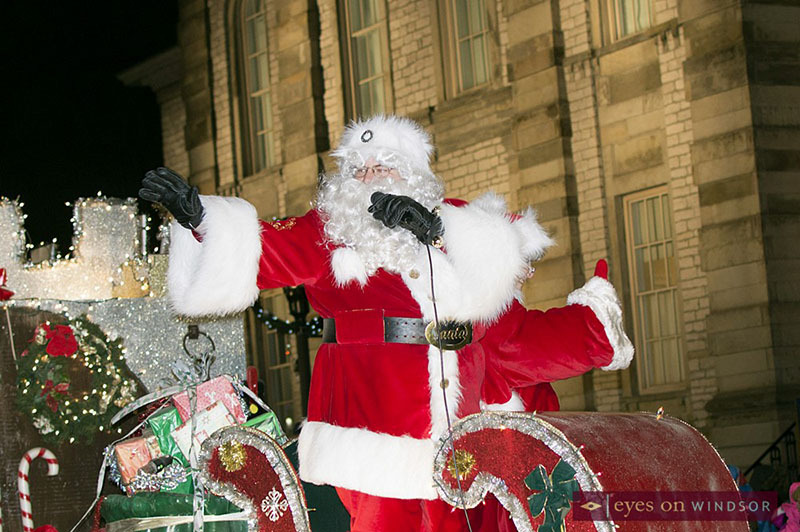 The parade kicks off with the Kingsville Fantasy of Lights and dinner with Santa events. Additional parades put together by other organizers will take place in Harrow, Leamington and Tecumseh. We’ve put a list of all the holiday parades together for you right here. 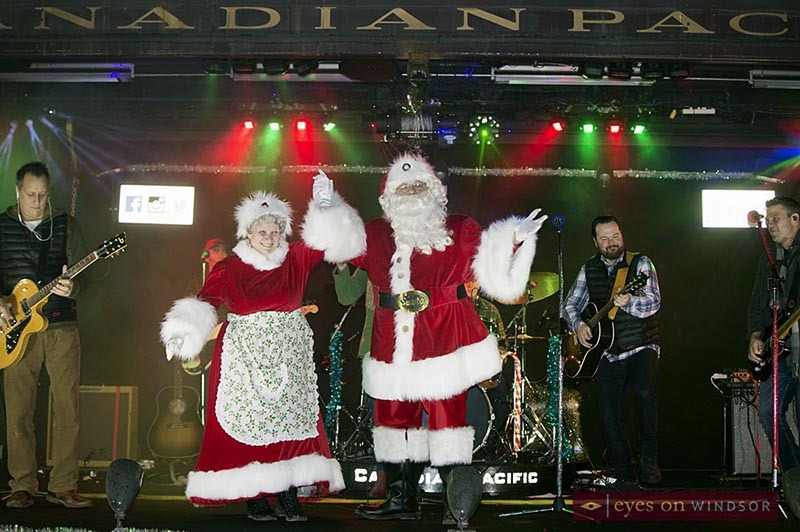 Another, family fun event features the Canadian Pacific Holiday Train making a stop on Windsor on Friday, November 30, 2018. 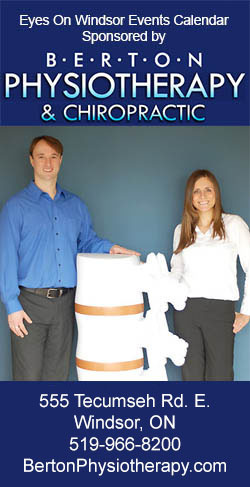 In addition, the Amherstburg River Lights Festival and Super Santa Run happens on Saturday, November 17, 2018. 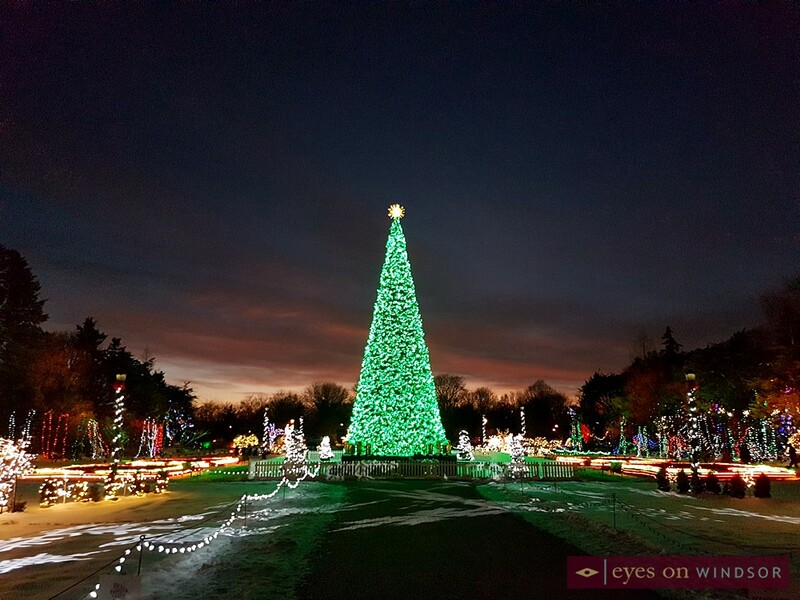 And the City of Windsor is once again hosting the spectacular Bright Lights Windsor Festival at Jackson Park with opening ceremonies set for Dec. 7. 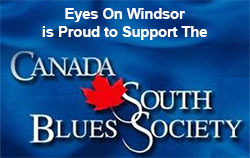 For more holiday events taking place in Windsor Essex visit the Eyes On Windsor Events Calendar.